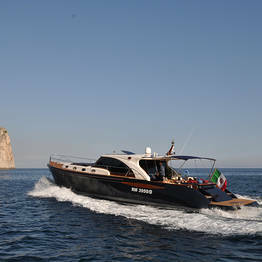 Capri Sea Service also functions as a Diving center providing qualified instructors for various levels of SSI teaching. 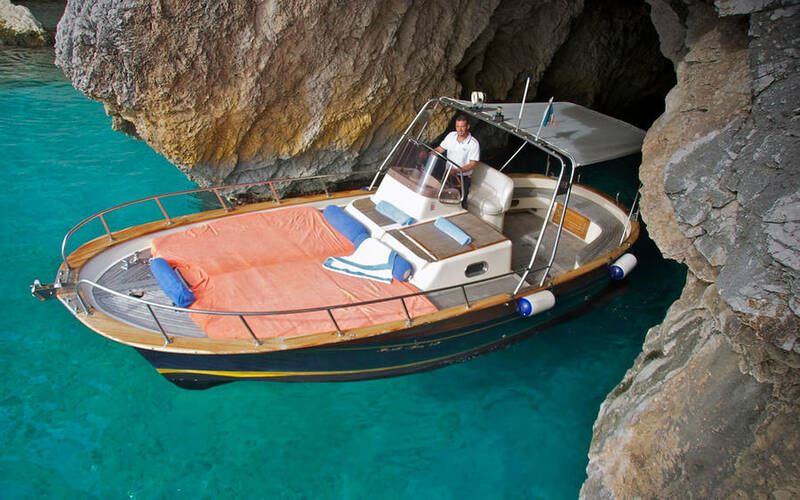 Visitors who have already attained a level of diving proficiency are able to participate in excursions discovering the island's exotic Mediterranean seabed. 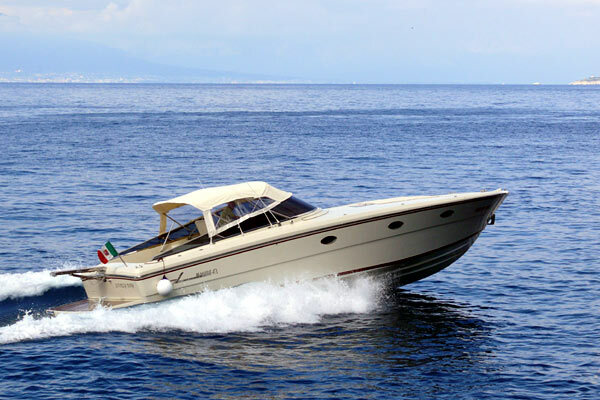 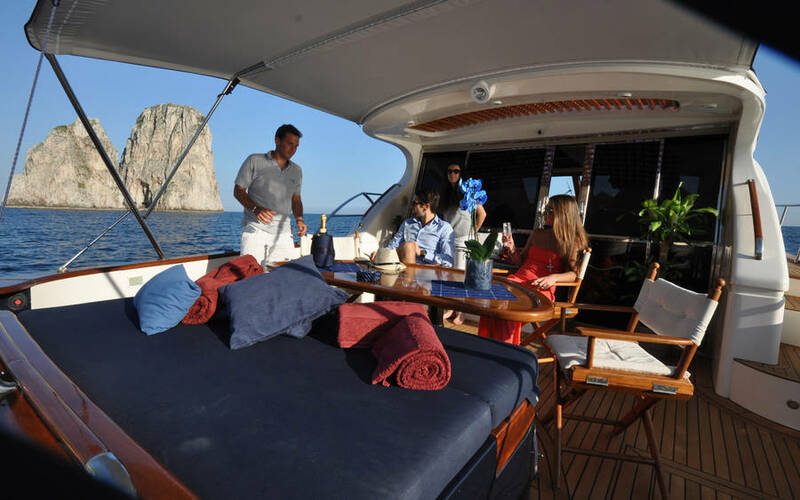 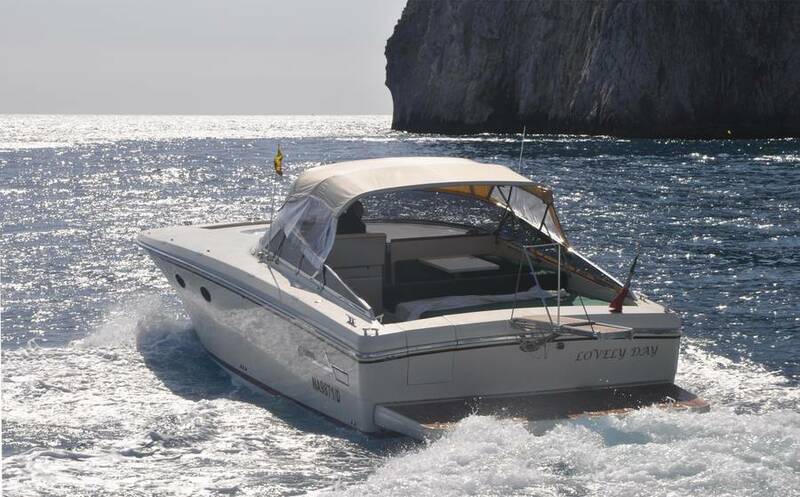 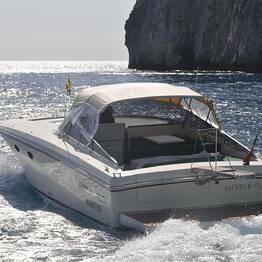 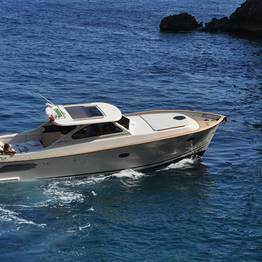 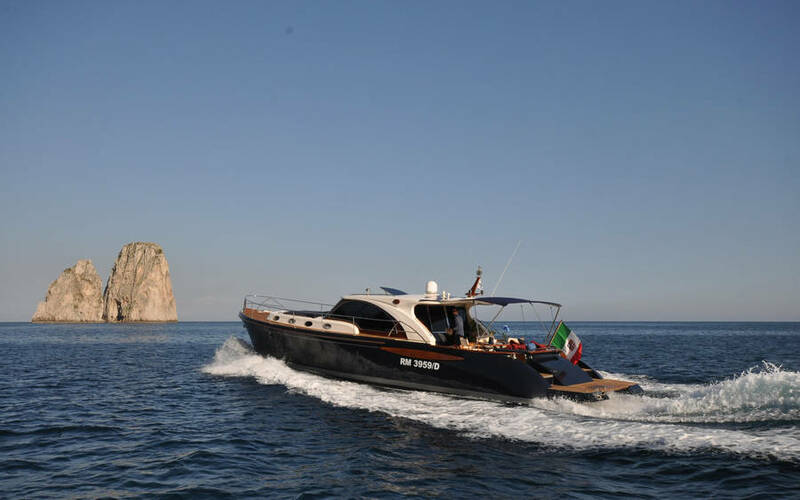 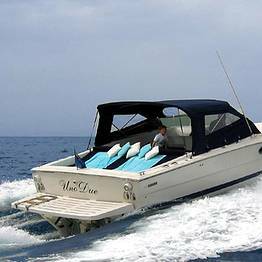 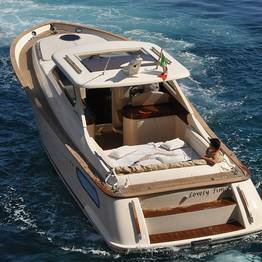 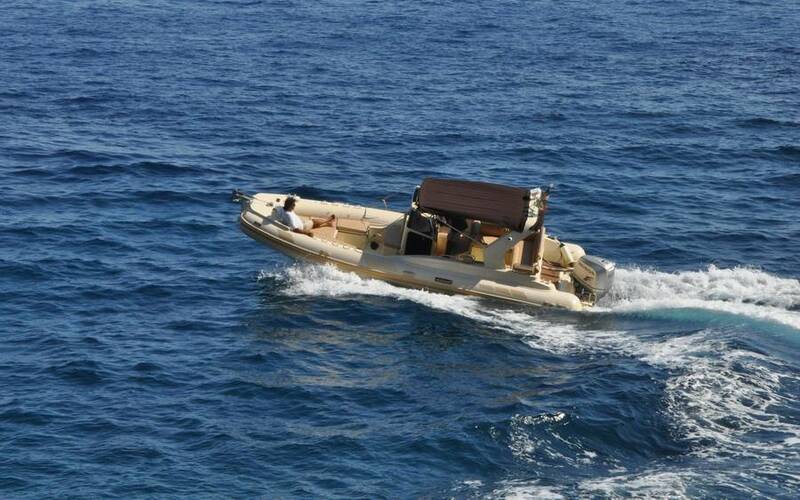 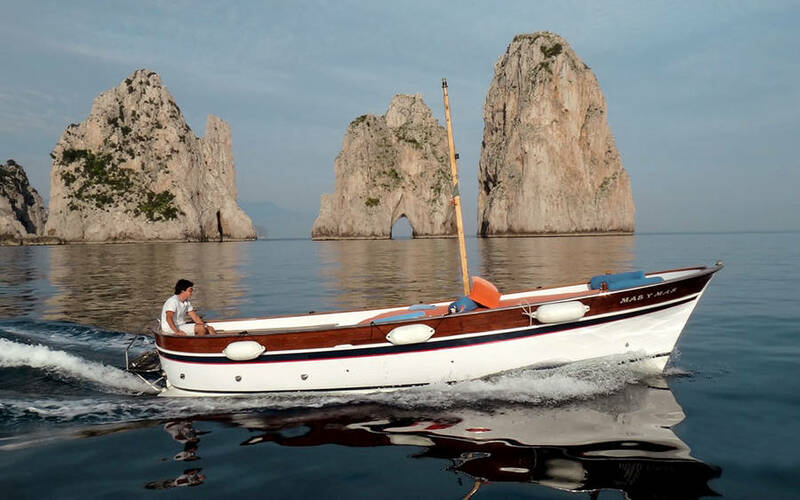 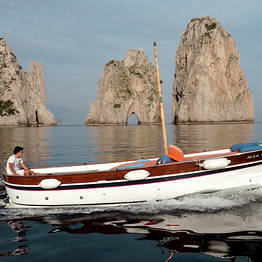 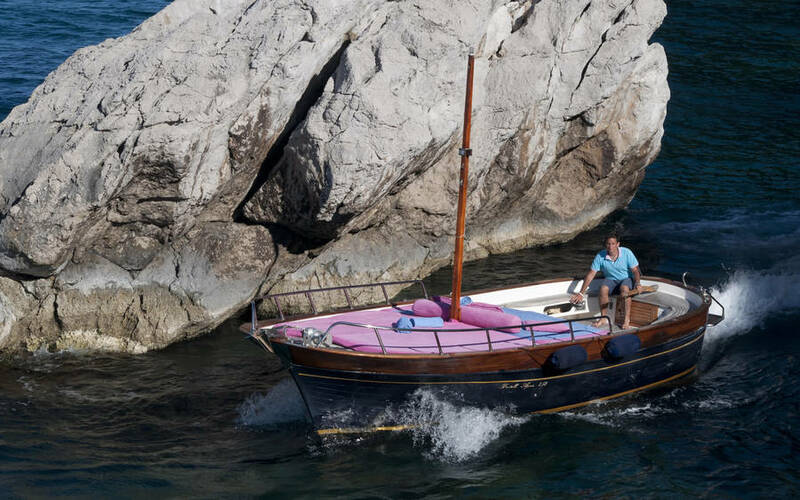 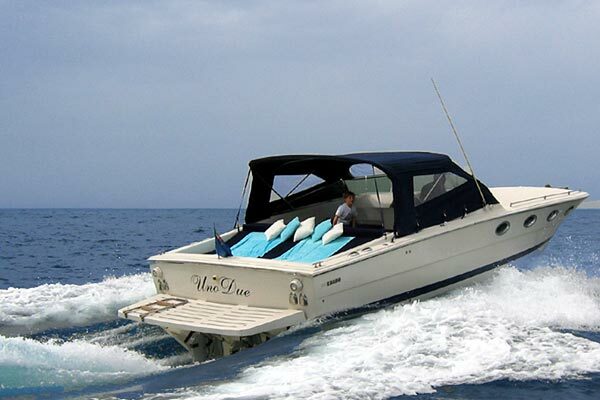 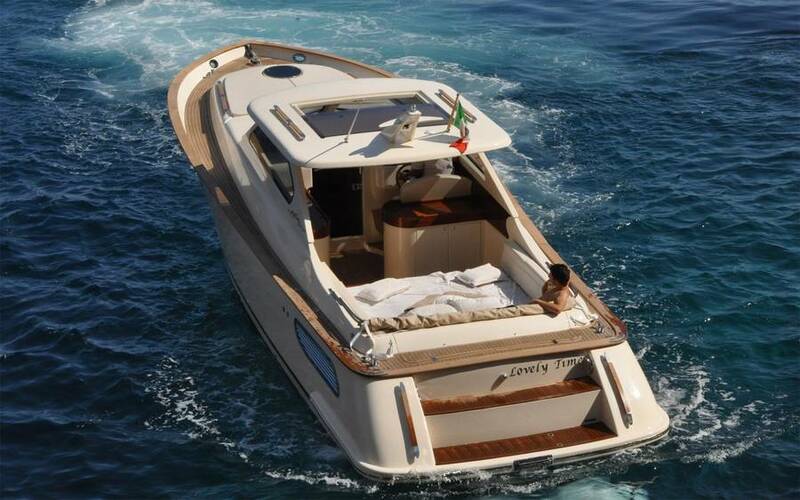 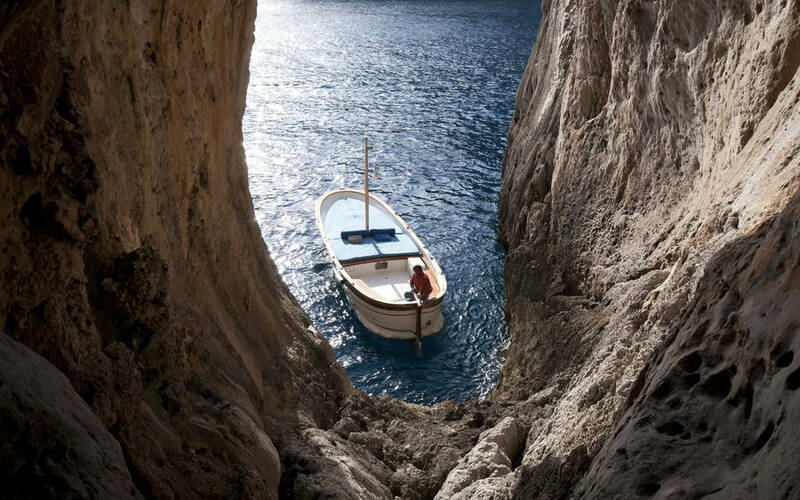 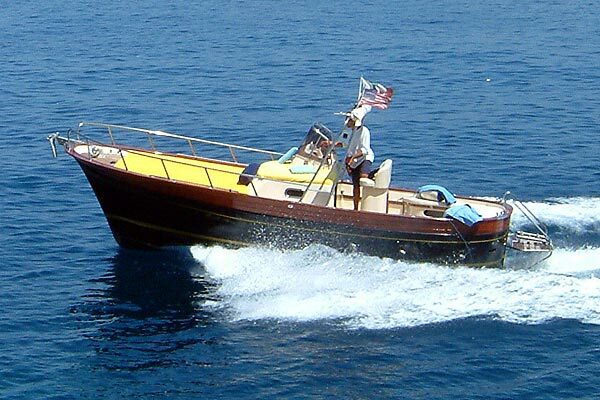 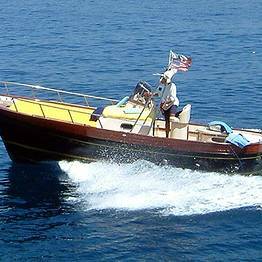 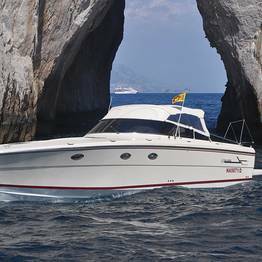 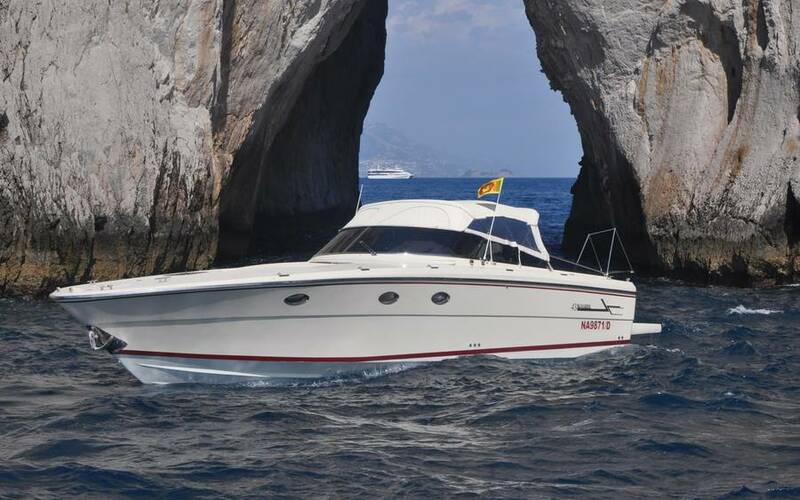 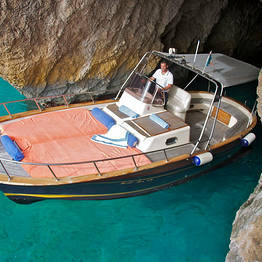 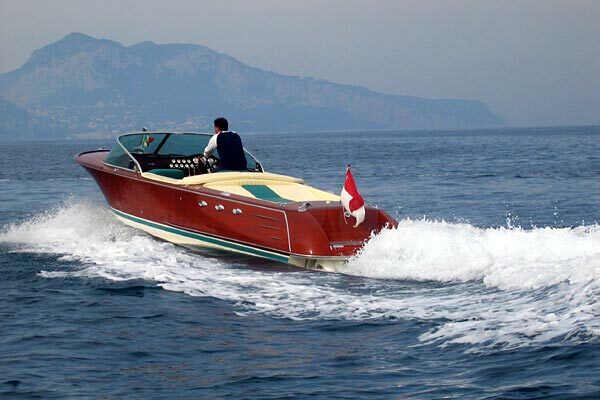 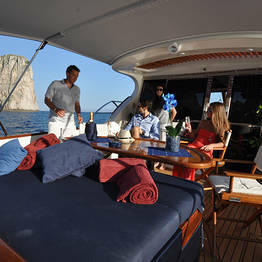 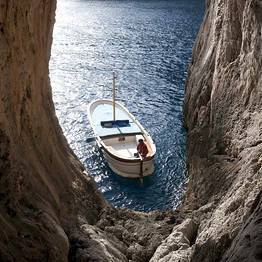 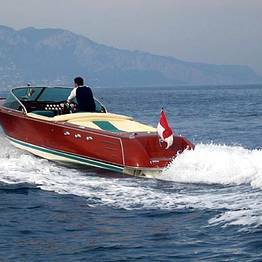 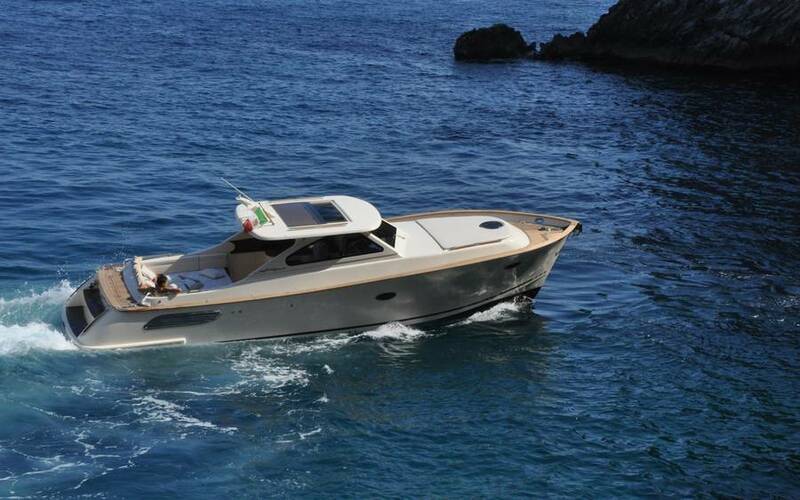 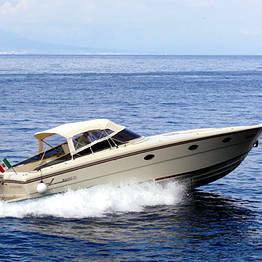 The expertise and professionalism of Capri Sea Service ensure a fascinating and fun packed vacation.